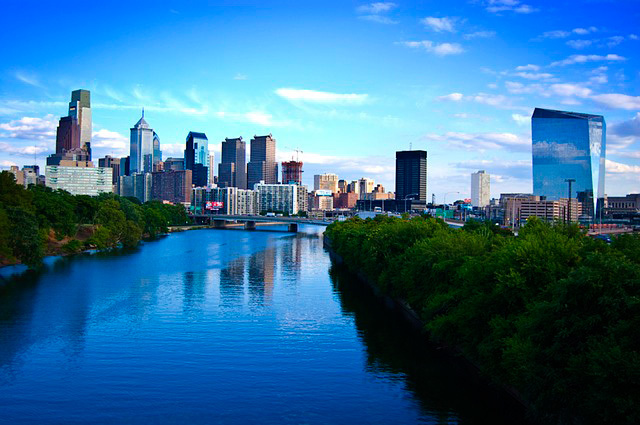 Philadelphia is one of the most important cities in America when it comes to history. On July 4th, 1776, at Independence Hall, the Declaration of Independence was signed. The Constitution was drafted in September 1787, and British colonies were transformed into an independent nation by William Penn a century earlier. Today, you’ll find modern streets and office blocks sitting next to narrow cobbled streets, and there are a plethora of places to visit. Embracing the great outdoors on a road trip is perhaps one of the most budget-friendly ways to travel. Think about it. No flight costs or luggage fees. 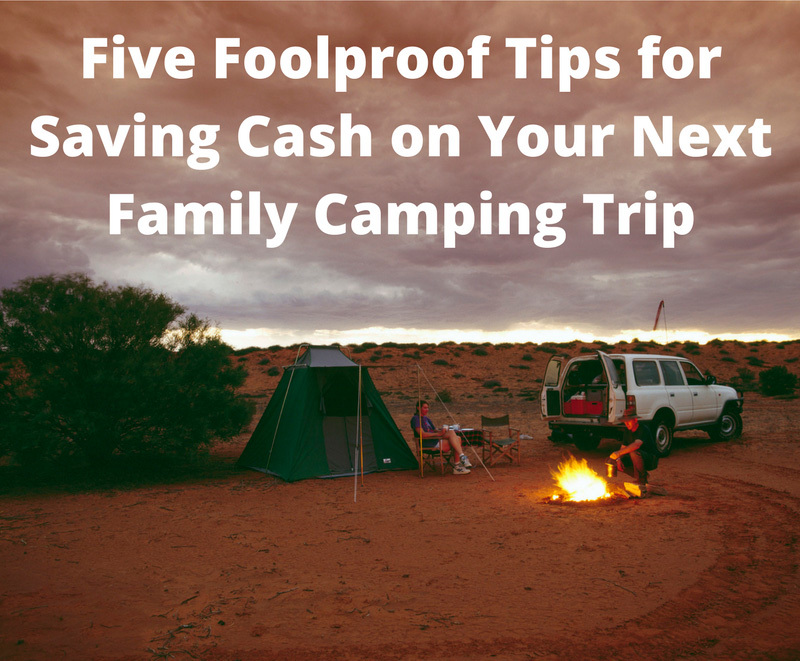 Campgrounds can be enjoyed for the fraction of the price of a traditional hotel room. That said, what if you’re really strapped for cash? What if you still don’t know whether or not you can afford your next family trip because the numbers just don’t seem to be adding up? 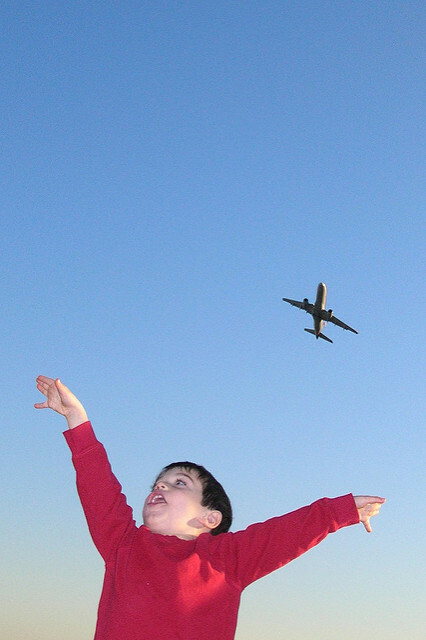 If you’re day dreaming of getting away with the family this summer, but don’t want to break the bank, there are lots of domestic flight options and booking tips that mean that dream may just become reality. Let the countdown to summer holidays begin! By the time you reach 50, you know all too well that there are days when happiness comes easy — and there are days when you have to fight to achieve anything at all. Sometimes, the bad days turn into bad weeks or bad months. Still, no matter what is getting you down, you can always overcome your negative thoughts and emotions by celebrating life. Celebrating life is more than simply living — it is appreciating your current place, valuing the people around you, and loving who you are today. You can celebrate life in small ways on even the most mundane days by taking time to mediate on your privileges, but one of the most satisfying ways to celebrate life is to explore the world and bask in places of beauty. California is one of the most diverse and naturally picturesque states in the U.S., which makes it an excellent place to discover life’s loveliness. While you work through your bad times, you should seek out these wonderful places in California to celebrate life. 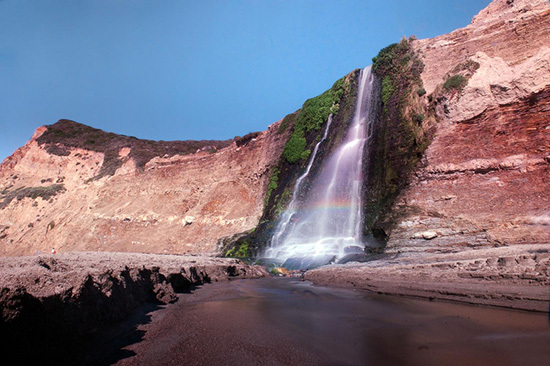 Though Alamere Falls isn’t as broad as Niagara Falls or as tall as Angel Falls, its placement on the coast makes this “tidefall” a rare and stunning sight. Plus, the coastal waterfall is only reachable from an 8.5-mile round-trip hike on the Coast Trail in Point Reyes, so Alamere Falls is more an enduring experience than a simple vista.